AT Quote Services will keep all the information you enter into our Quote Generator confidential. We do NOT sell or give out your information to any 3rd party company that will spam your information across the internet. Our highly rated and highly respected business partners will get in touch with you in regards to your car shipping request to offer there services at their specified price. We require certain information from you so we can provide you the best quotes for your car shipping needs. The only information we require from you to get your quotes is located in our quote generator. 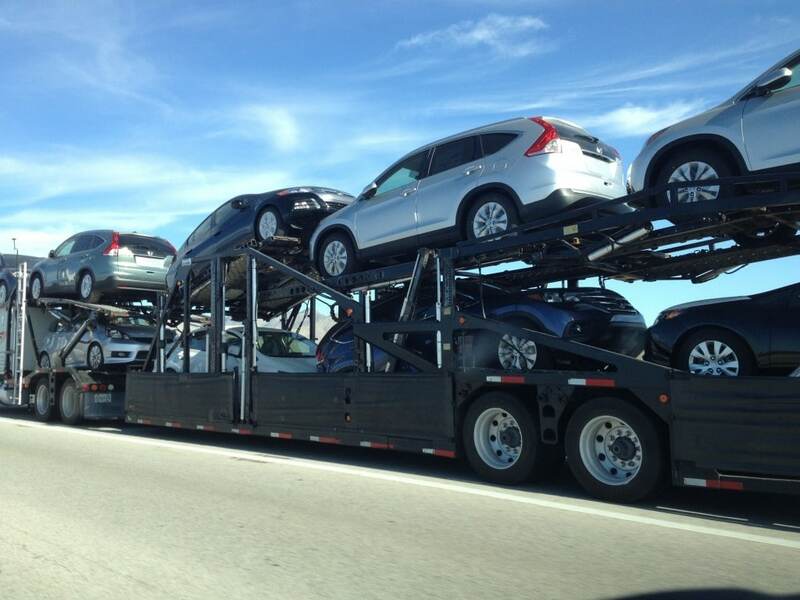 This information is needed in providing you with the best car shipping quotes for your specific route. Our employees and business partners (up to 3-5 different companies) are the only people seeing the data you have put into our car shipping quote generator. We DO NOT share or sell your information for spam purposes. AT Quote Services may change our policies and procedures from time to time to make the customer experience easier and more simple. If any changes do occur, you will be notified by email.